It’s time to dream of warmer days and exciting adventures this year! 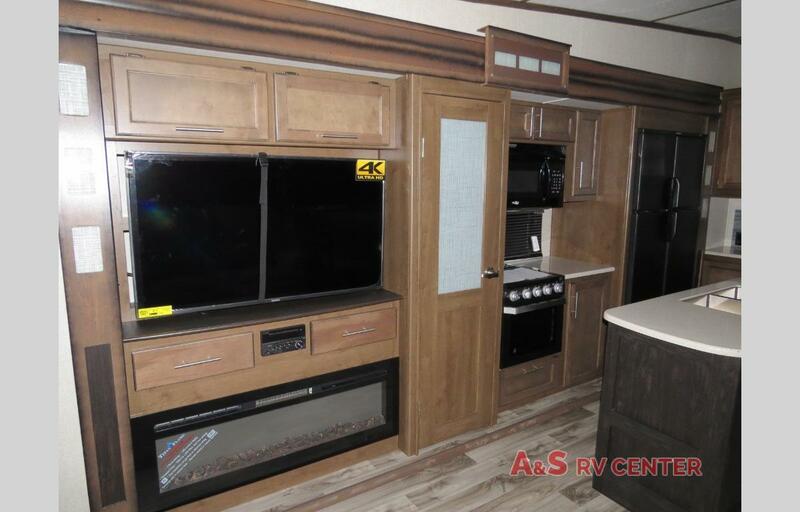 Spring is just around the corner and you can get a jump start on your travel plans with a beautiful new Keystone Cougar RV. Our Keystone Cougar travel trailers and fifth wheels for sale are the ultimate RVs for your family’s vacations this year and in the seasons to come. 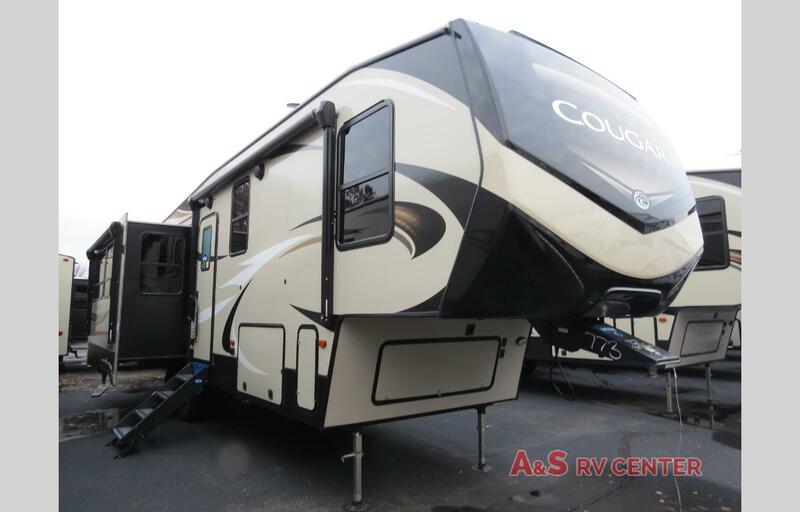 Take a look at our Keystone RV Cougar 315RLS fifth wheel for sale. 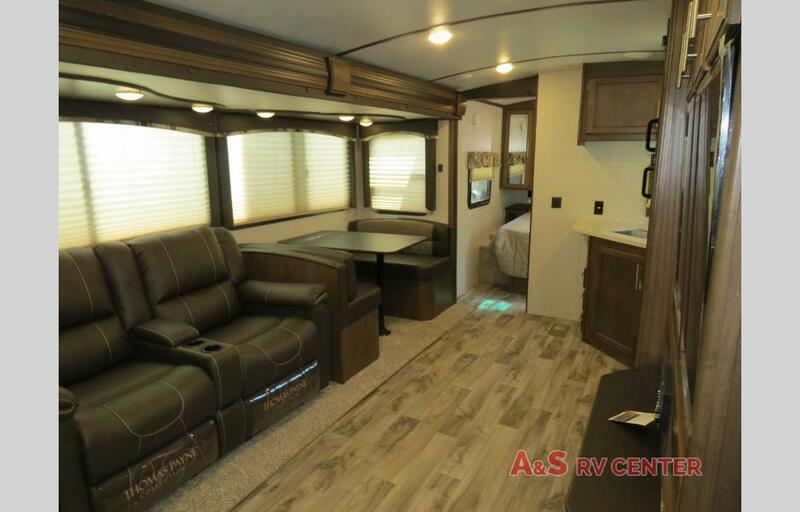 With triple slide outs and sleeping for five, this gorgeous fifth wheel gives you extra space all around! The kitchen includes an island and 12 cubic foot refrigerator. You’ll find a king size mattress in the master bedroom, and a full height wardrobe and dresser. A 32” LED HDTV is also in the bedroom, and a 50” LED HDTV is also in the living area above the fireplace! If you prefer a travel trailer, our Keystone RV Cougar Half-Ton Series 26RBS travel trailer is perfect for you! The entertainment center and living area beautifully pairs with a space-efficient kitchen with a corner sink and upgraded chef’s faucet with sprayer, to maximize every inch of the interior while giving you the room you need to spread out and enjoy yourself. 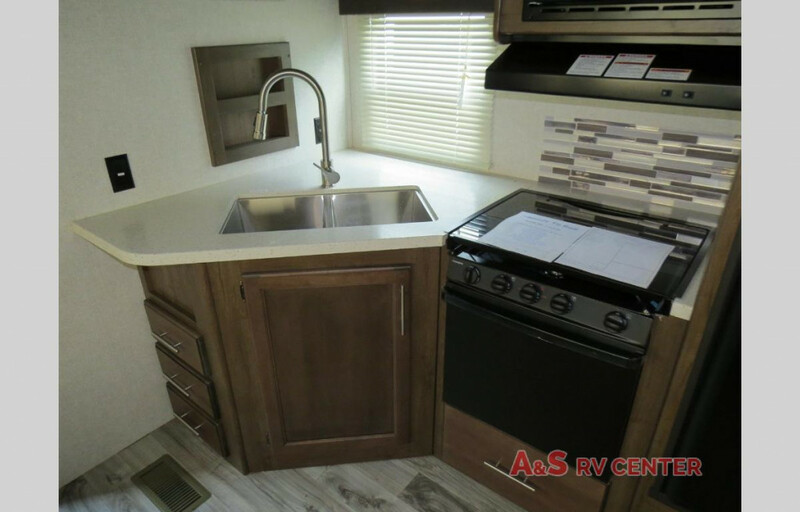 The exterior of each Keystone RV Cougar model features plenty of storage space, including a 225 lb. capacity folding exterior bike/storage rack, so you can count on enjoying all of your outdoor hiking and biking adventures. This Keystone Cougar RVs review only covers a few of the countless beautiful features included in these luxury RVs. Why not contact us today? 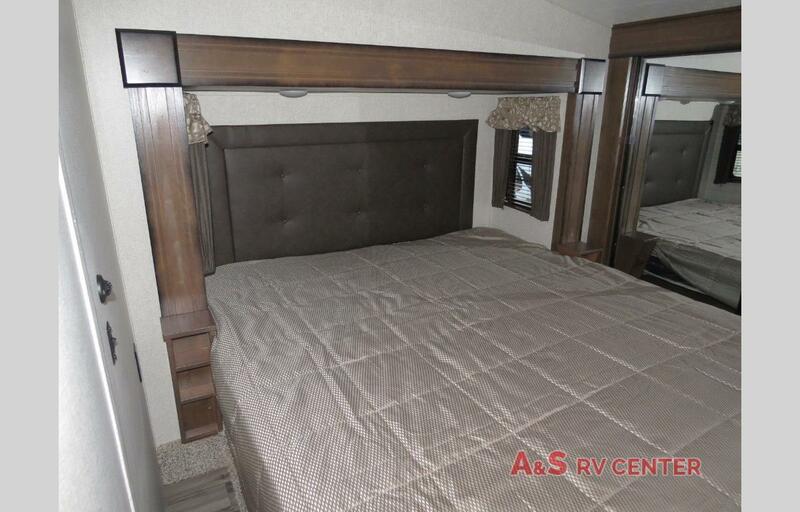 We’d love to help you compare our several Cougar RV floor plans and choose a model that’s perfect for you from our inventory!